Dorlon Peckham, owner and head stylist at Posh Salon joins us this week for Divas by Design. Recently, he also discussed the hottest Fall Trends. You can listen to that clip below. Now, he’s Divas by Design to talk winter hair and trends heading our way for Spring! 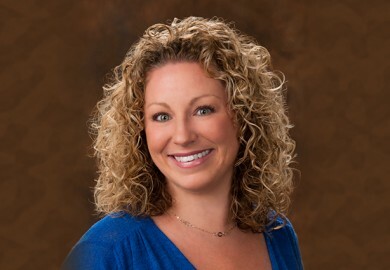 Color is a hot new trend for 2016. Bright Blue hair to rainbow metalics. But if it’s too much, not to worry. Posh Salon and their talented team of stylists can work with you to find the right look for your lifestyle. 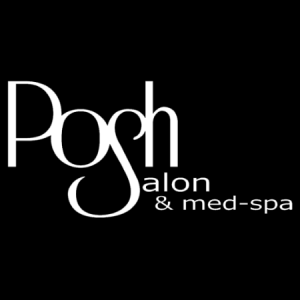 Learn more about Posh Salon & Spa on February, 20th at Divas Day Out inside the Grand Sierra Resort. Stop by the Posh booth for makeup and hair demos, learn about the newest and fastest way to lose inches with Coolsculpting plus enjoy special discounts on botox treatments. Make your appointment at POSH SALON & SPA today by calling (775) 826-7674. Sierra Belle joined us for Divas By Design. 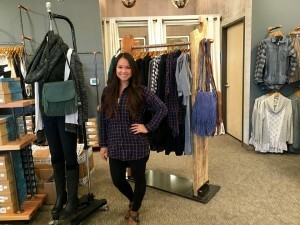 Sierra Belle is a brand new boutique in the Midtown District. 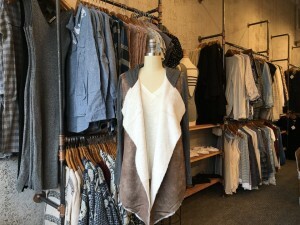 Sierra Belle boutique is full of clothing and accessories that are classy, trendy and edgy. 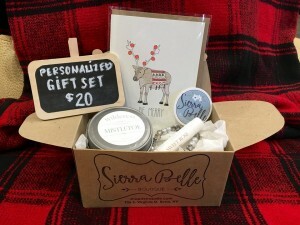 Sierra Belle carries some exclusive brands that you won’t find anywhere else in Reno. Like Herschel duffle bags, back packs and leather accessories. 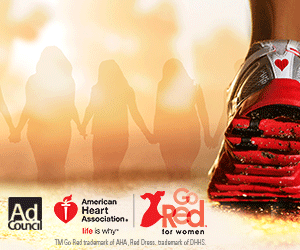 Shoe lovers will for sure fall in love with Off the Beaten Track footwear. Comfort and style have finally come together!! Listen Monday morning for your chance to score a gift certificate to help you out with your shopping! !